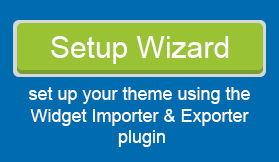 Check to make sure you’re editing the Parallax Pro style.css file. 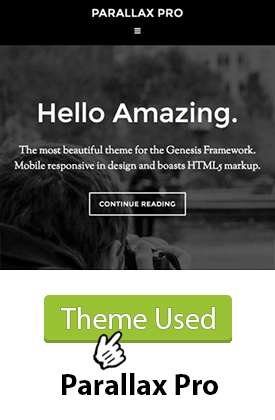 Then place your cursor at the very top of the style.css text. Then press Ctrl + F on your keyboard to open your browser’s search box. There are 12 instances of font-family in the Parallax Pro style.css file. But the first 3 are in a dense block of code called normalize. You can ignore these first three instances. 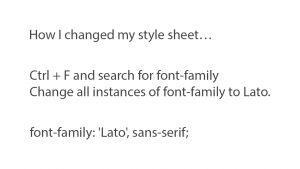 Which gives us 9 instances of font-family to change. The first instance of font-family that we want to change is in the body section of the code. When you find the body section of the code. 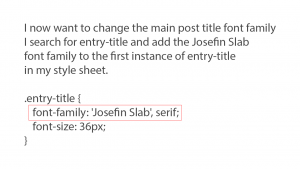 Replace the line of code that says font-family with the font-family line of code you got from Google Fonts. After changing the font-family used in the body element, move to the next instance of font-family and change that. 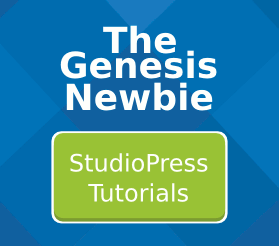 In Parallax Pro the next instance of font-family is in the headings section. Once again replace the font-family used by Parallax Pro with the font-family you chose when you got your Google Fonts. There are 12 instances of font-family in the Parallax Pro style.css file. We ignored the first 3. So that leaves 9 for us to change. Each time you find an instance of font-family with your search tool, decide which of the two Google Fonts you would like to use. We got our Google Fonts in the previous video. There are some elements that you are likely to want to change. Pagination is the next and previous links you see at the bottom of blog listing pages. After changing the font-family settings I wanted to make a few extra small changes. Font Weight in Parallax Pro, an important point! 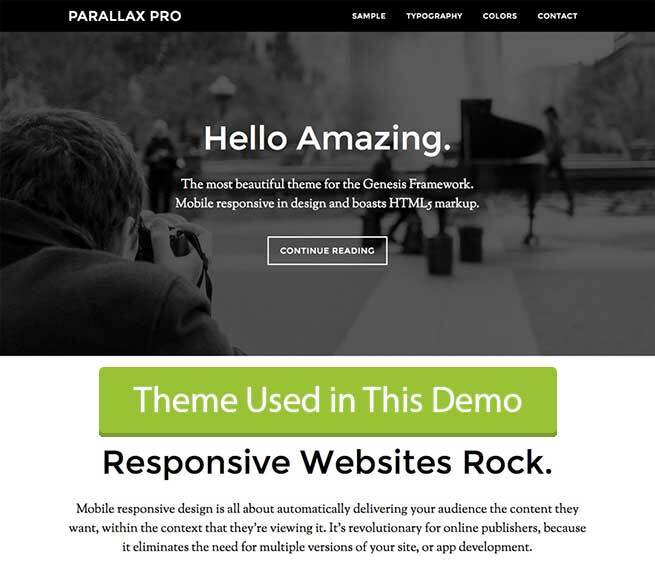 A font-weight of 400 is considered normal and is used throughout the Parallax Pro style sheet. If your Google Fonts used a heavier or lighter font weight, you will need to change the font weight settings in your code. 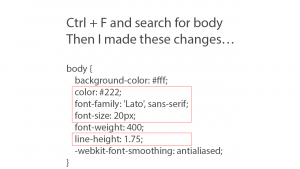 Just search the style.css file for font-weight and make your changes. If your Google Fonts use a font weight of normal 400, you can ignore this step. 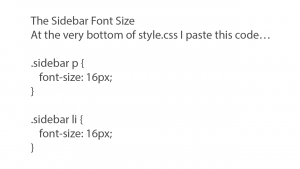 Just paste this code snippet at the VERY bottom of your Parallax Pro style.css file. These are the slides I used in the video. Click one to view full size.